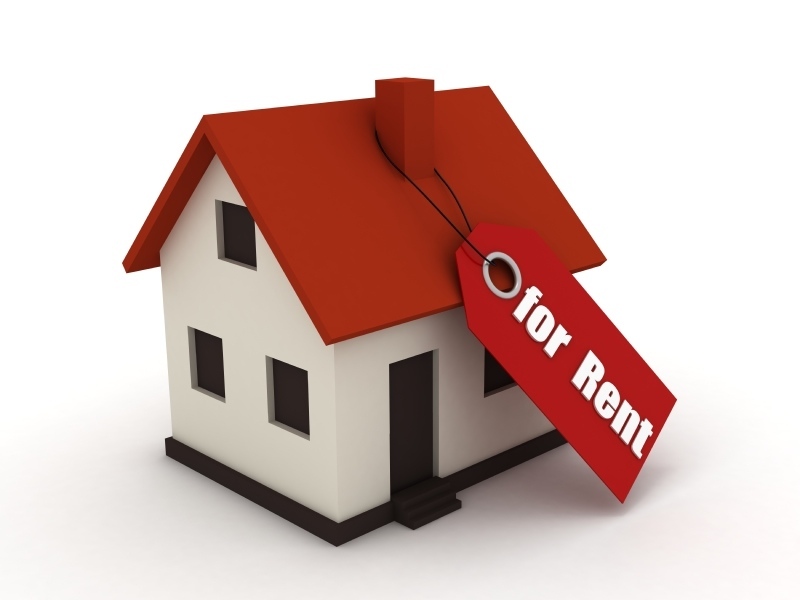 For a landlord, renting out their property could pose many risks. For that reason rental agents go through a vigorous process of screening potential tenants so as to minimize the risk to the landlord. What exactly is involved in screening a tenant though, and how can a tenant insure that their past doesn’t come back to bite them? Most rental agents will require a tenant to complete an application form where the tenant consents to a credit and payment history check being conducted on them. In addition to this the tenant will need to provide references of past landlords or rental companies, and provide proof of employment and income, including recent bank statements. The affordability test – can the tenant afford the rental on their current income? What is their credit record and rating? What is their rental payment history? What are their tenant references like and do they look after their rental property? A positive response to all of these criteria is required as the tenant is, in reality, applying for a credit facility equal to the monthly rental times the number of months of the lease. When it comes to the affordability test the bank statements would need to prove that there is sufficient income for the applicant to afford the rental. As a general rule the rental should not exceed 30% of the gross income – but income and expenses would also be calculated. Most rental companies subscribe to the Tenant Profile Network (TPN). This resource is used to conduct the credit profile scoring and Experian, Transunion, and a TNP check is conducted. 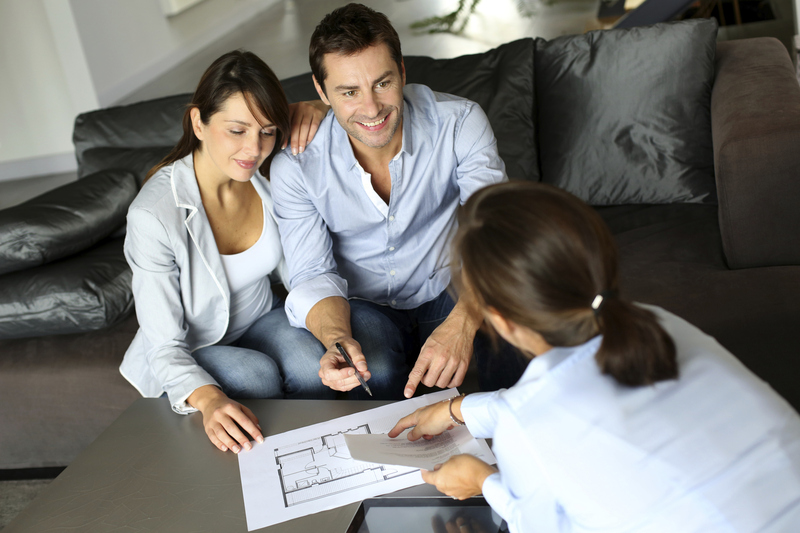 Payment defaults and judgments are shown and the tenant scored – so there is no way to hide from a poor history. A “Credex” score is given from 1 to 5. The TPN Check will show all past rental defaults. What many tenants don’t realize is that it will also show your payment history. Do you pay late? How late? Or do you always pay on time? If you’ve been a good payer this works in your favour. But if not then it will make it difficult for you to score well enough to rent again. Finally, your references will be checked and bad references will often disqualify you. However, good references will boost your application. It is wise for tenants to ensure they keep their credit record clean, as this establishes a good record of timeous payments. A good history will ensure you are rated as a strong tenant, whilst a bad history will come back to bite you later, guaranteed.